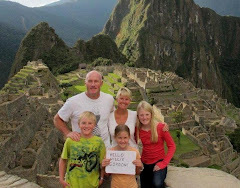 We were very happy to welcome members of the Mitchell family from Cairns Family Holidays on one of our tours over Easter. 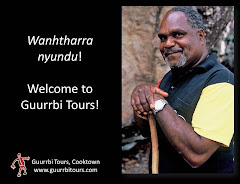 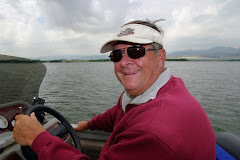 Click here for Peace Mitchell's online review of Cooktown and Guurrbi Tours. 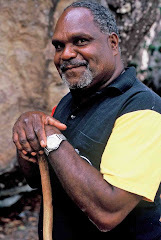 This great picture of Willie comes from Michael Gebicki's article "Willie's World" in The Weekend Australian. 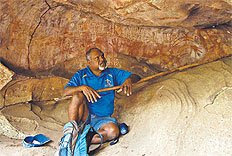 Both Peace and Michael went on our Rainbow Serpent tour.